Norr Systems : Business Segments - Sytems Engineering and Manufacturing in Asia for Oil and Gas, Marine and Power Industries. 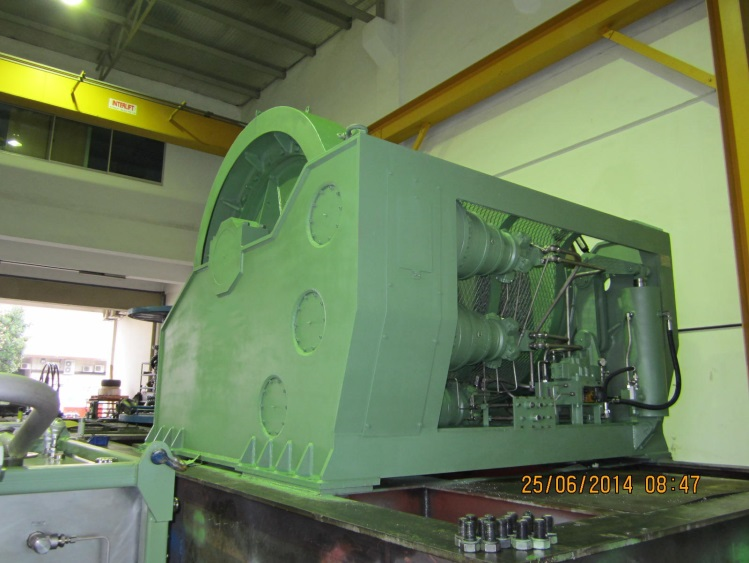 Norr Systems Hydraulics specializes in designing and manufacturing high quality winches for applications such as Mooring, Pull In, Towing, Traction. We offer warranty and technical support on our Mooring and Towing Systems anywhere and at any time. As an integrated provider of various products and services, Norr Systems Hydraulics strives to provide customers with Mooring and Towing System solutions that best meets their needs. 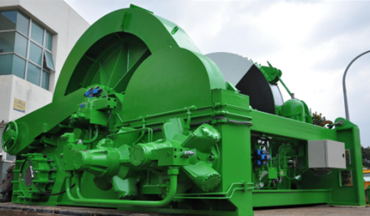 Our winches are widely used in Marine and Offshore applications and as well as the Marine Defence Industry. Class ABS / BV / DNV etc.